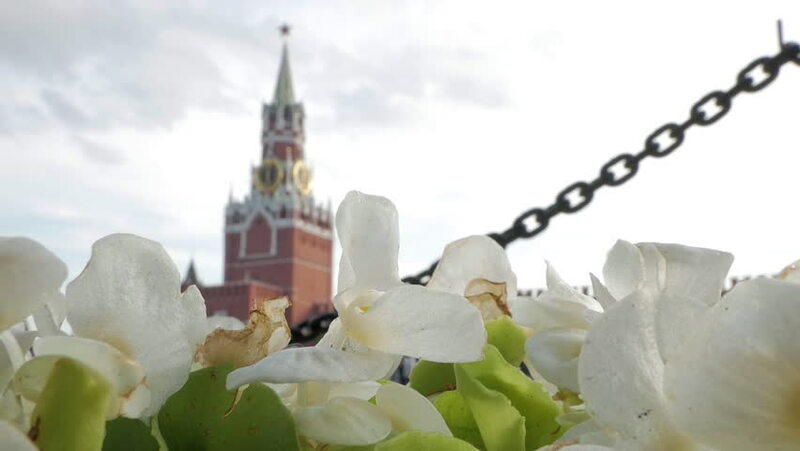 hd00:18Spasskaya Tower and St Basil's Cathedral in the background shot through summer white flowers. hd00:20Dragons flying around medieval castle. Winter time, snowfall. Cartoon. Forest valley. River bay with lighthouse. 4k00:42Aerial view over Riga old town (Vecriga) in winter during heavy snow. White Riga from above. Amazing panoramic view. Flying over old town by the golden rooster. hd00:12Moscow Kremlin and Christmas decorations on Red square, selective focus. New Year trees in Russia in December. hd00:06Winter snow in Wawel. Wawel is a fortified architectural complex erected over many centuries atop a limestone outcrop on the left bank of the Vistula river in Krakow, Poland.